Thanks to the centralized management of Park System, operators control park access, customer service and tickets sales, all at once. 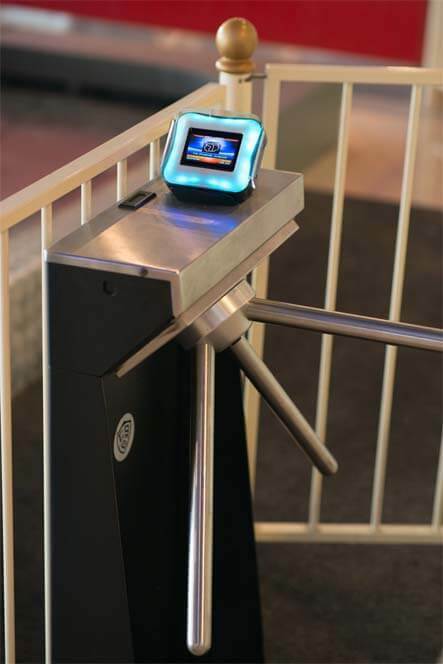 Our smarts turnstiles are perfectly integrated with the Point of Sale, making much easier the control of every access, exit and return to the park. Wristbands or smart bracelets are perfect for amusement parks because they are inexpensive, durable and secure. Like magnetic cards, wristbands are absolutely integrated to our POS, offering full control over every access to the Park attractions.